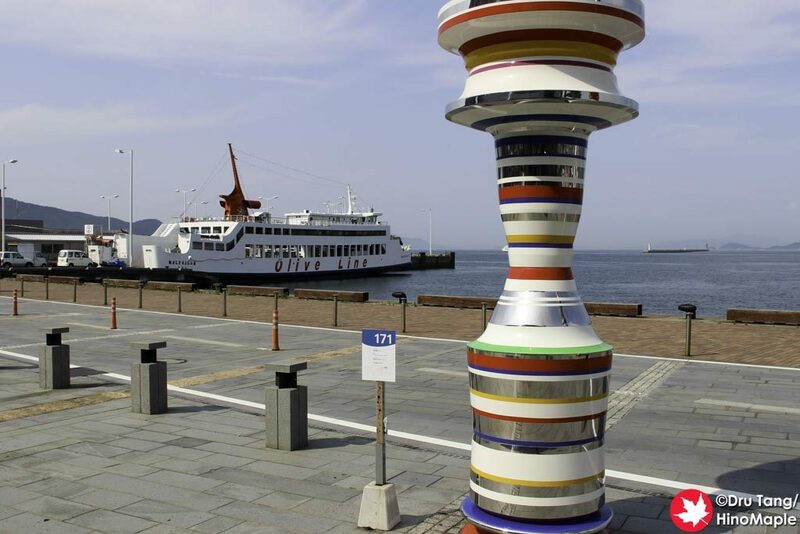 The 2019 Setouchi Triennale is starting in a couple days, and learning where to go and what you can see is a challenge if you don’t know where to look. Working in consultation with David Billa of Setouchi Explorer I was able to create a complete guide for the Triennale in 2016 and I have updated it for 2019. I have visited the 2013 and 2016 editions of the Triennale and while I don’t consider myself an authority on the subject, I hope this helps you make more informed choices before you visit. If you are wondering how to get around and learn about most of the things you can see, head to the following pages. Ultimately, you’ll want to get the Setouchi Triennale 2019 Guidebook that is available in both English and Japanese. Setouchi Explorer also has their own Setouchi Triennale 2019 General Information page and the official Setouchi Triennale 2019 website has a wealth of information that is often updated. Note: All pages will be updated to the 2019 edition before the summer edition at the latest but information is still relevant. This entry was posted in Setouchi Triennale and tagged 2019 Setouchi Triennale, Setouchi Art Festival, Setouchi Triennale by Dru. Bookmark the permalink.